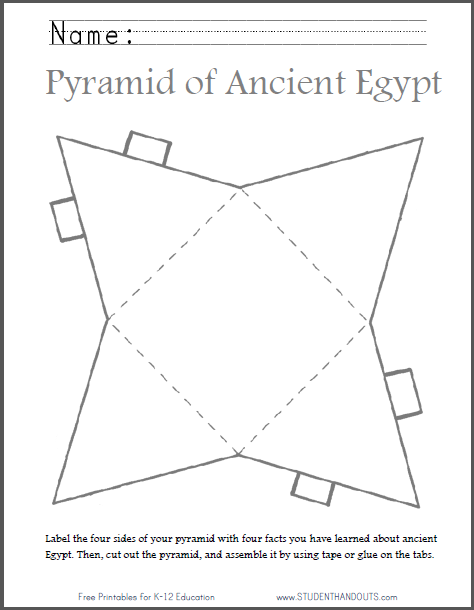 Label the four sides of your pyramid with four facts you have learned about ancient Egypt. Then, cut out the Egyptian pyramid, and assemble it by using tape or glue on the tabs. 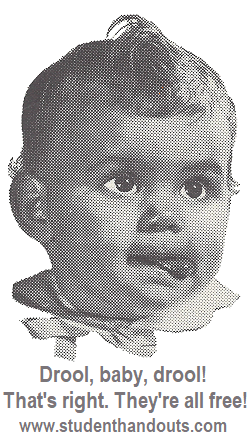 Click here to print this project sheet.